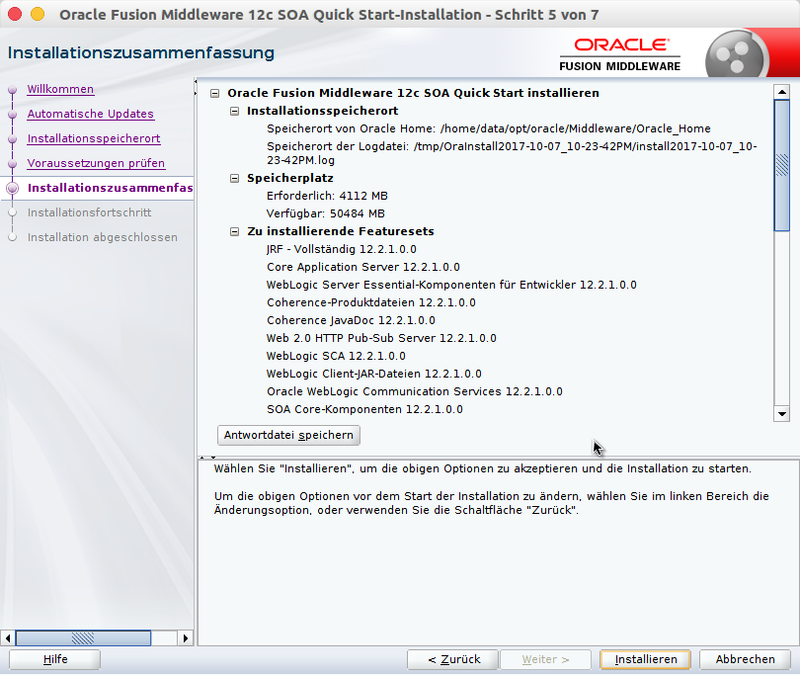 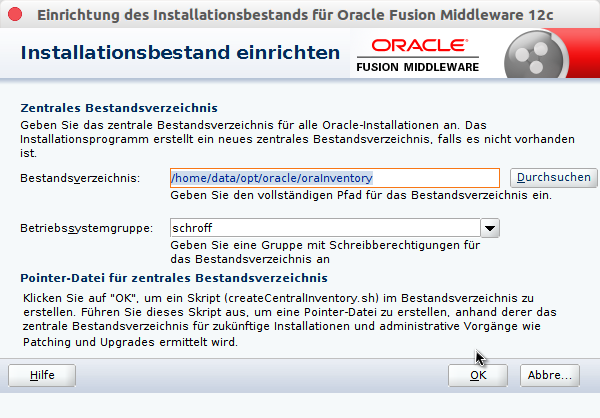 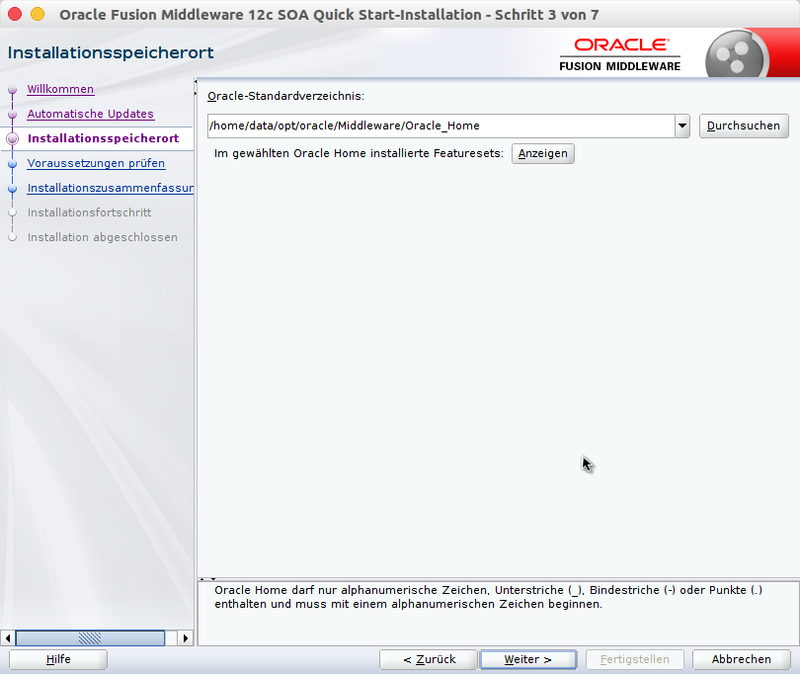 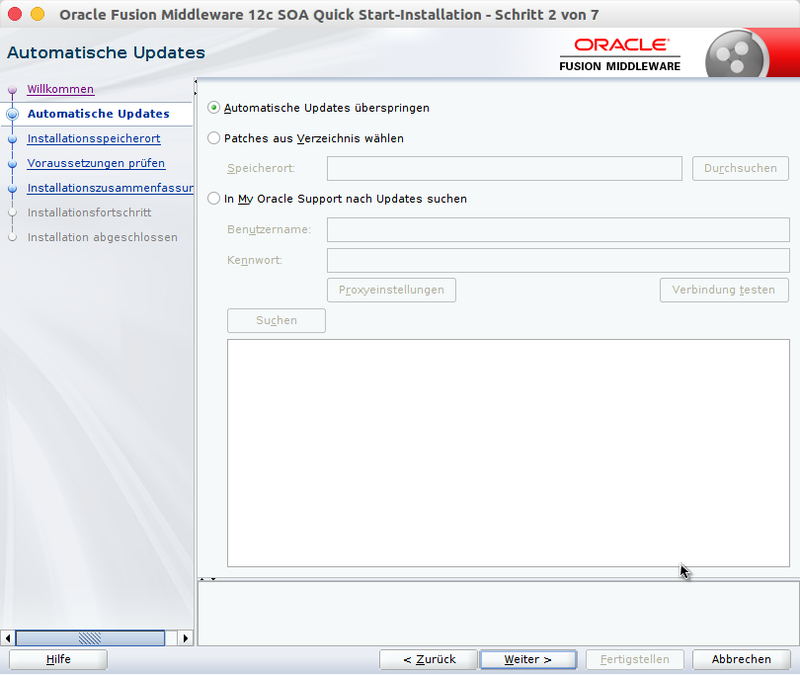 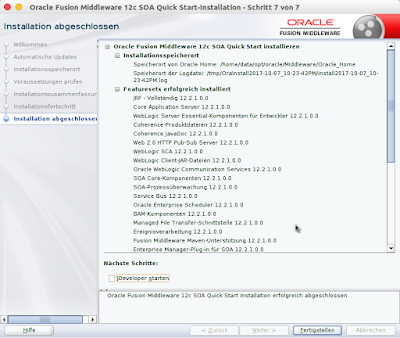 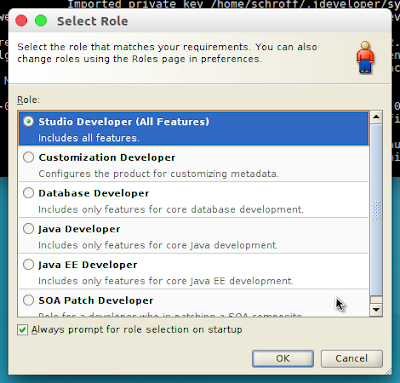 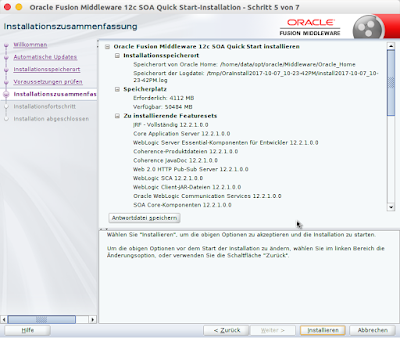 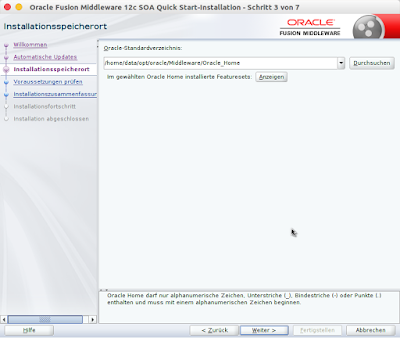 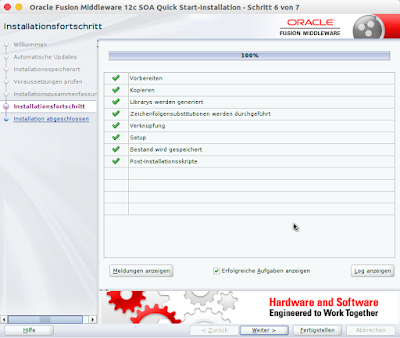 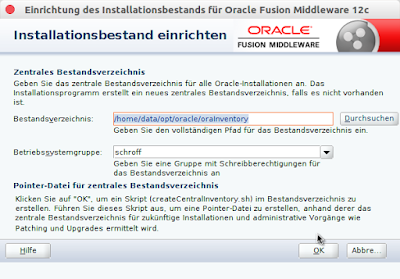 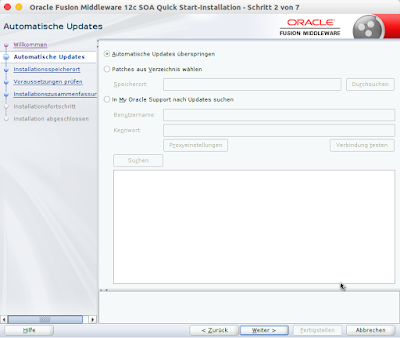 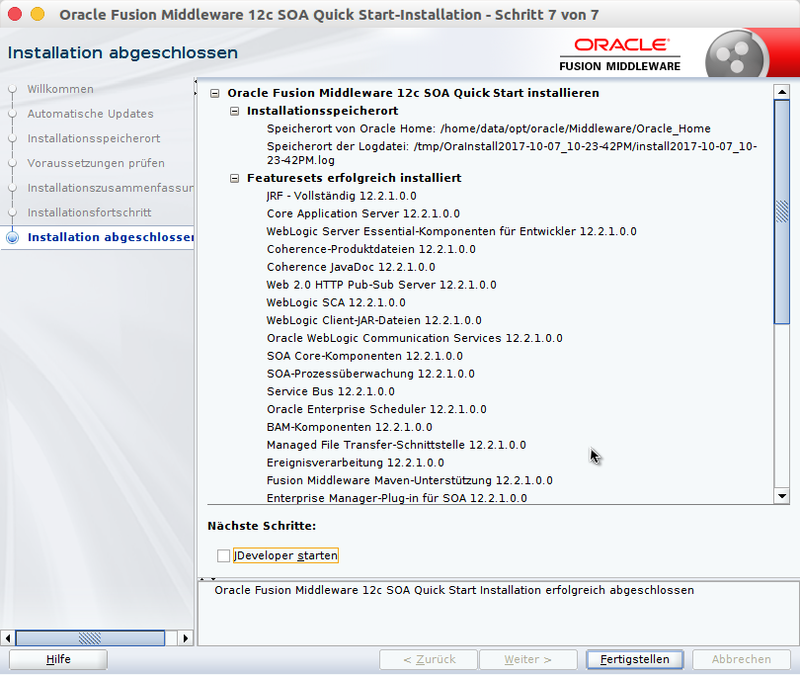 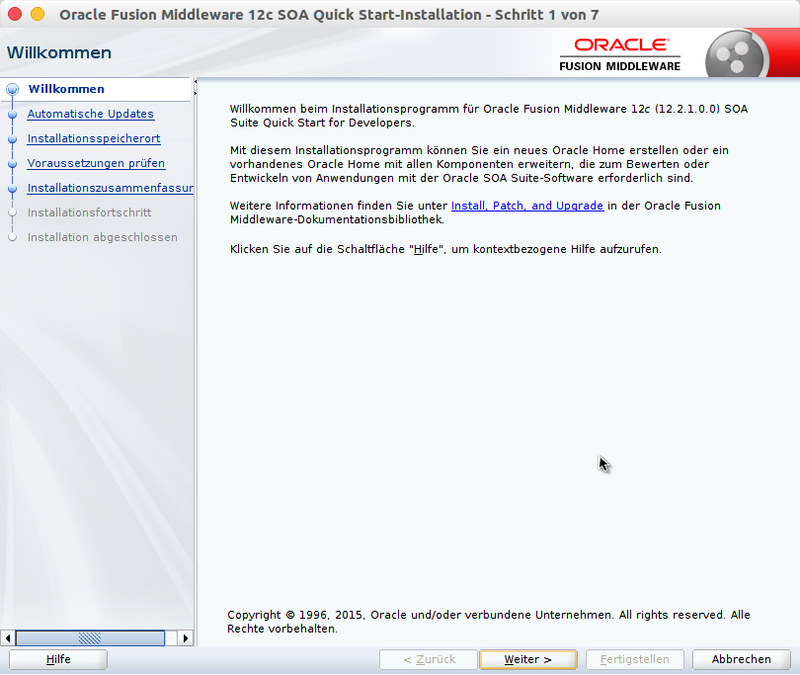 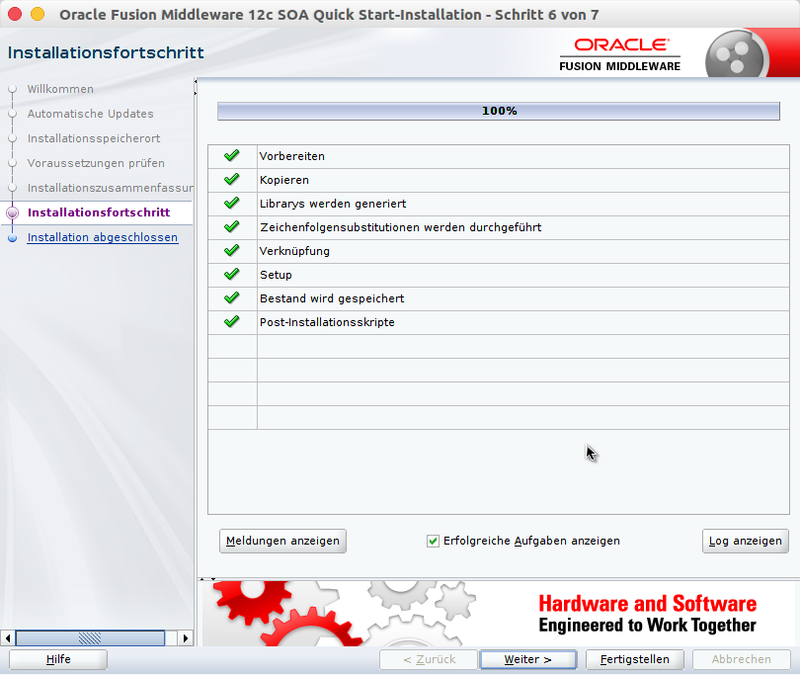 After installing an Oracle 12c database onto an Oracle Linux i want to run Oracle's SOA Suite. 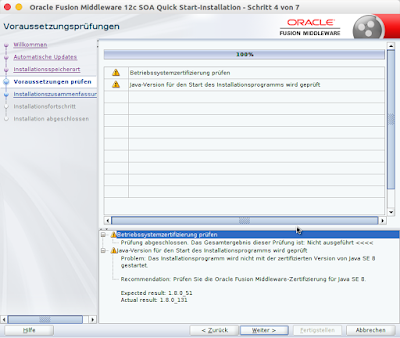 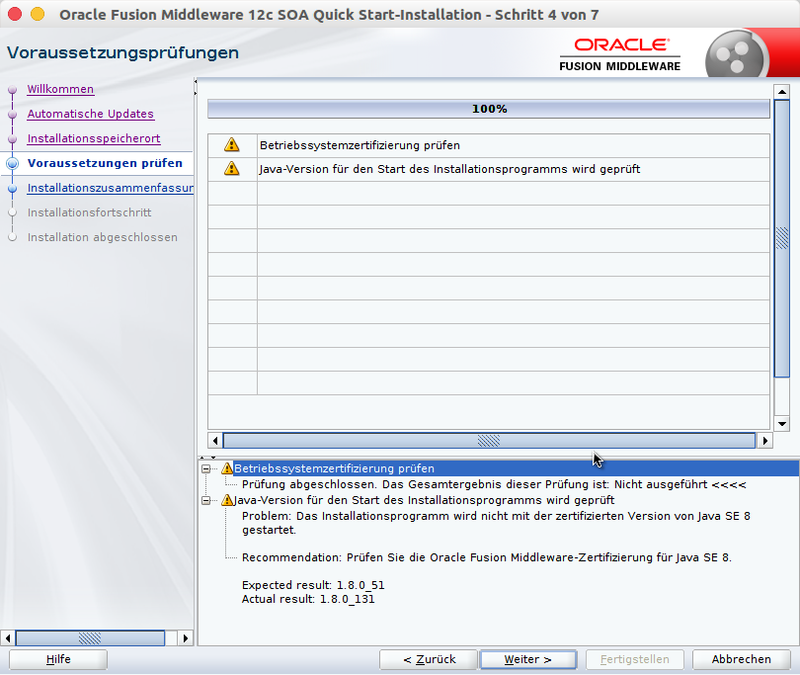 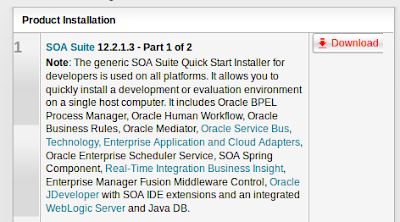 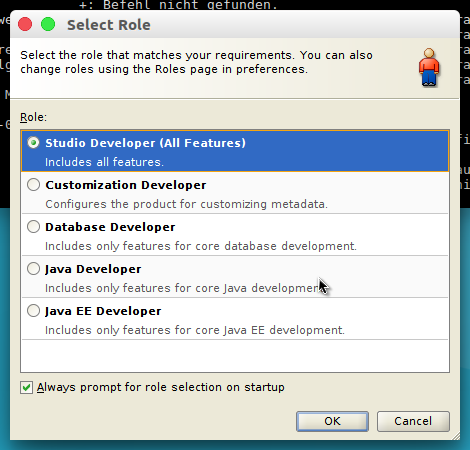 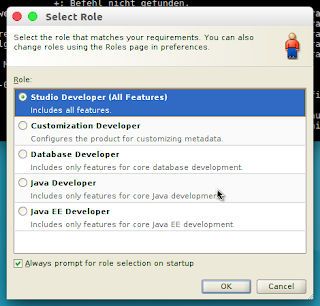 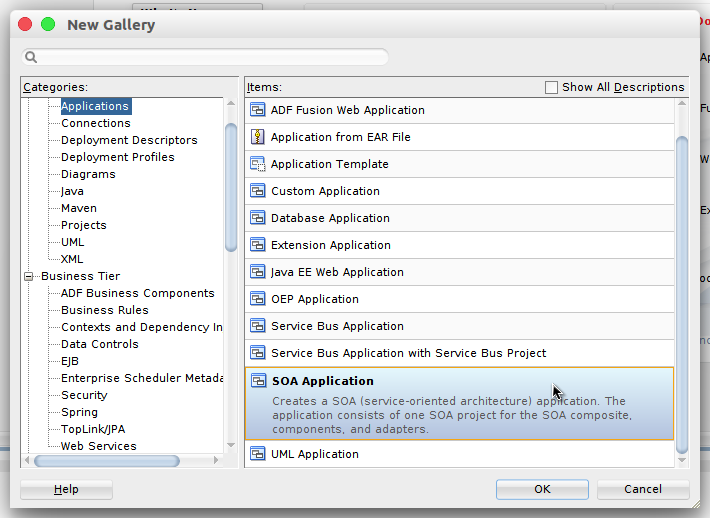 But before the installation of SOA Suite 12c including the application server, i decided to download Jdeveloper to get a first impression of BPEL processes in version 12c (several years ago i did some projects with Oracel Fusion and Oracle SOA Suite 11g). 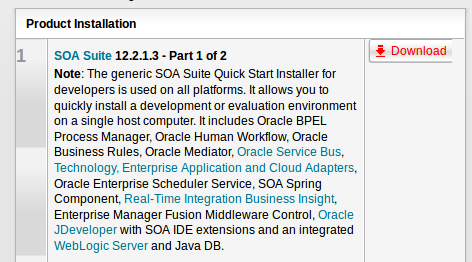 But after all this steps, still the SOA Suite is missing. 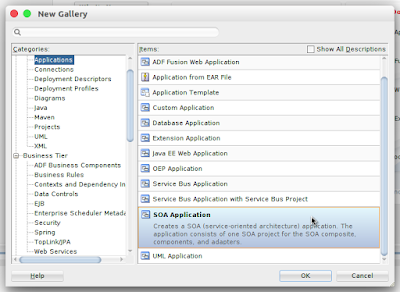 "... it includes ... Oracle JDeveloper with SOA IDE extensions ...."
What's up, this weekend is nice in support of me, because thi occasion i am reading this enormous informative article here at my house.